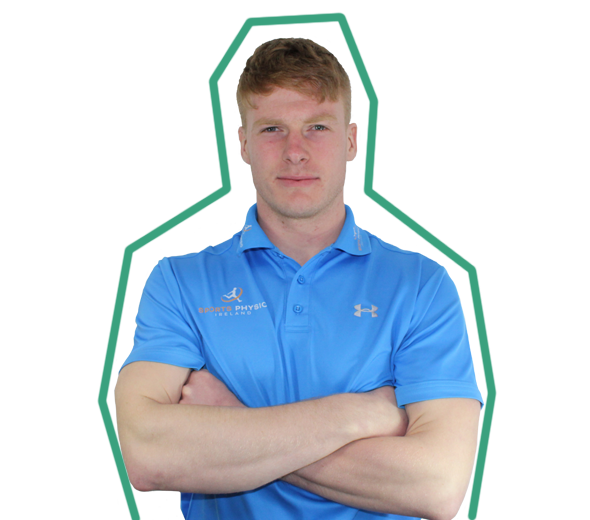 After finishing his BSc. 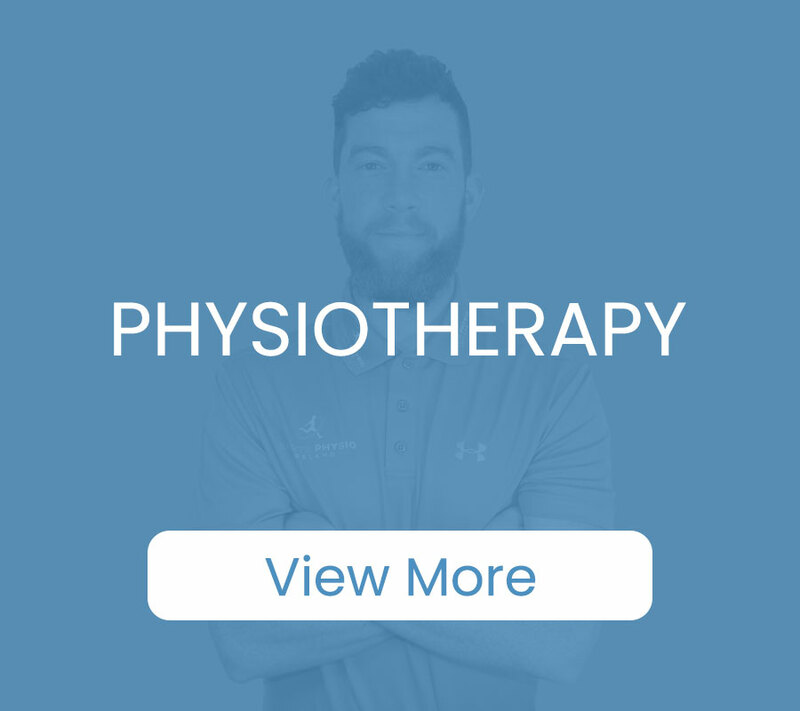 in Physiotherapy and MSc. 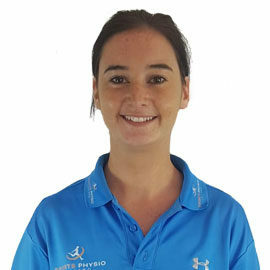 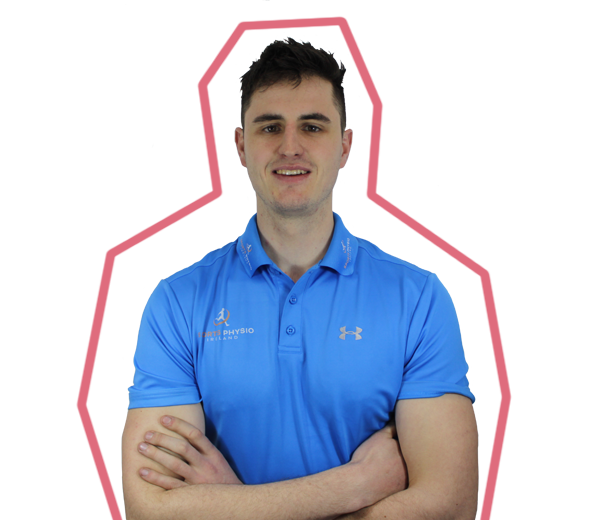 in Sports and Exercise Medicine, Joey spent three years working in Sports Med Ireland. 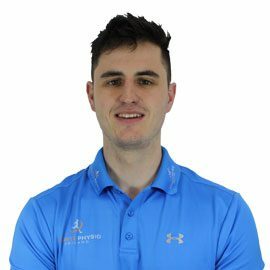 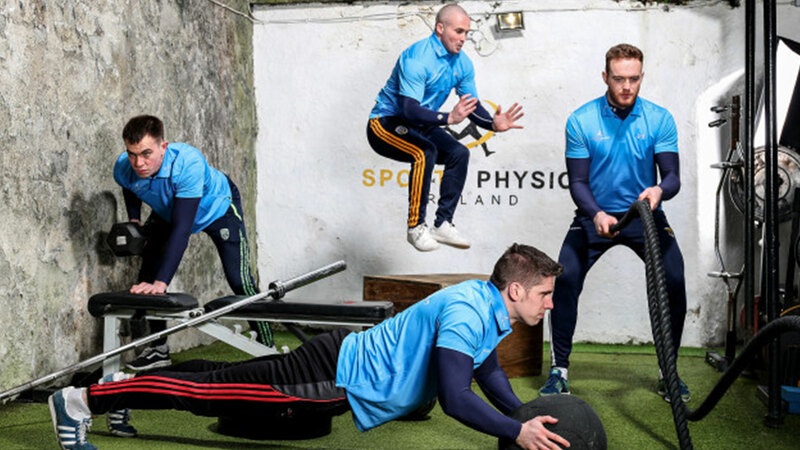 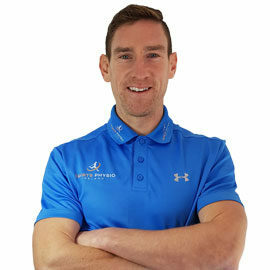 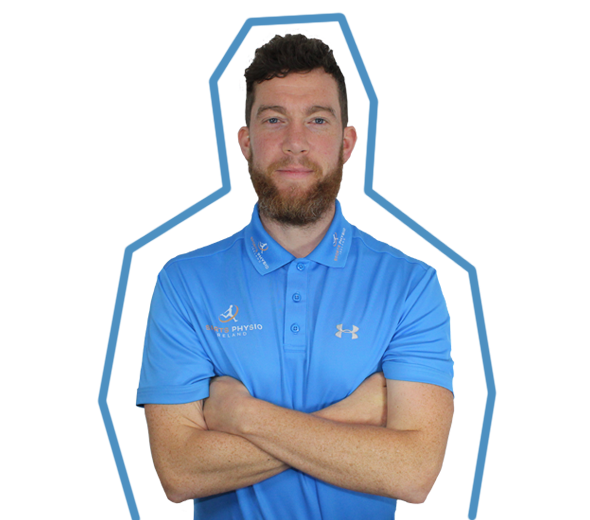 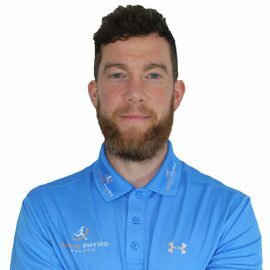 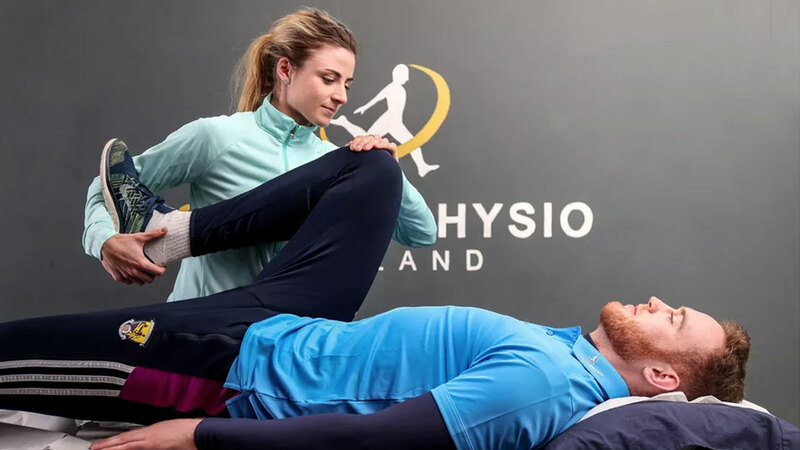 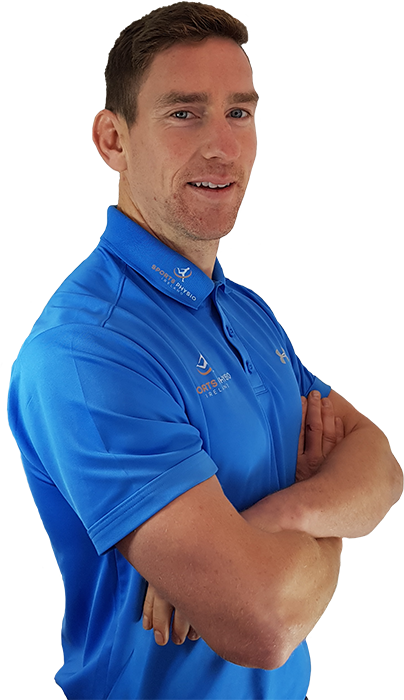 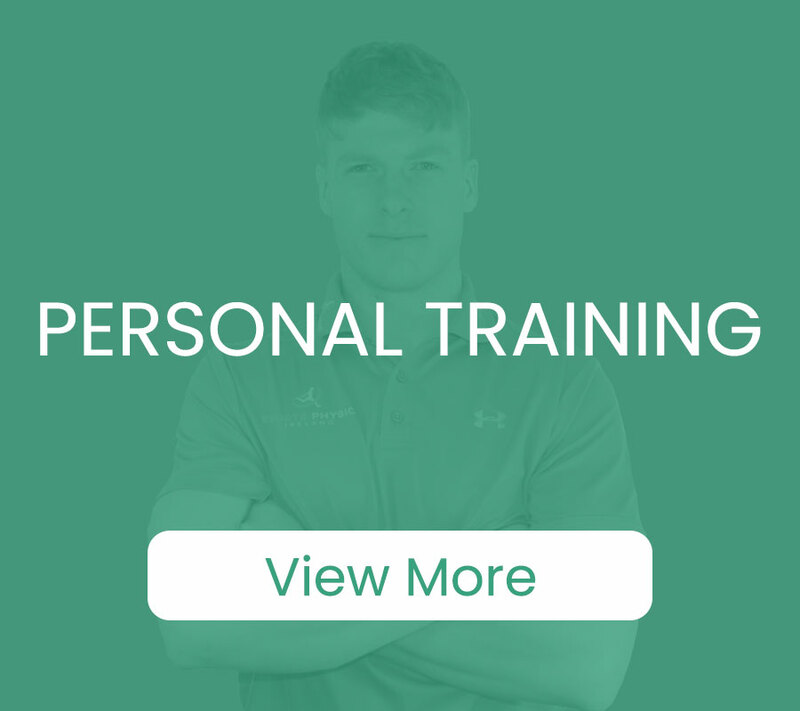 With his wealth of experience and knowledge, Chartered Physiotherapist Joey Boland set up Sports Physio Ireland in 2015 and has grown the clinic into one of the most successful in the country. 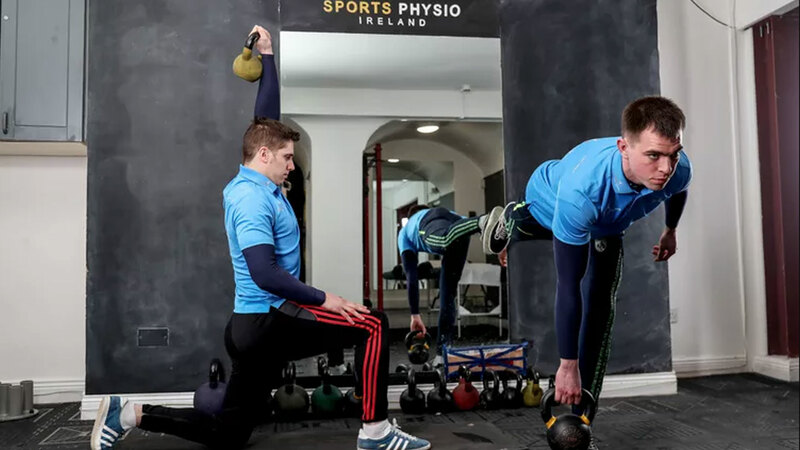 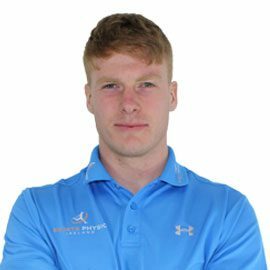 The seasoned Dublin Hurler specialises in ACL, chronic lower back and hip injury rehabilitation. 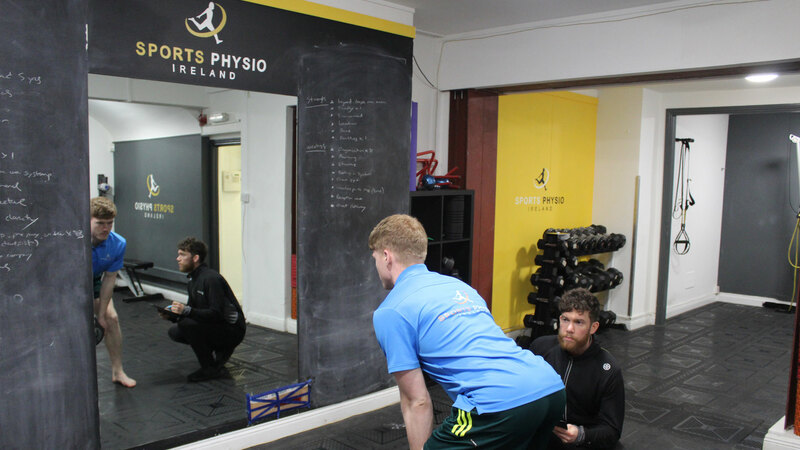 We provide custom rehabilitation plans following an initial assessment and analysis of the injury or area you are experiencing discomfort. 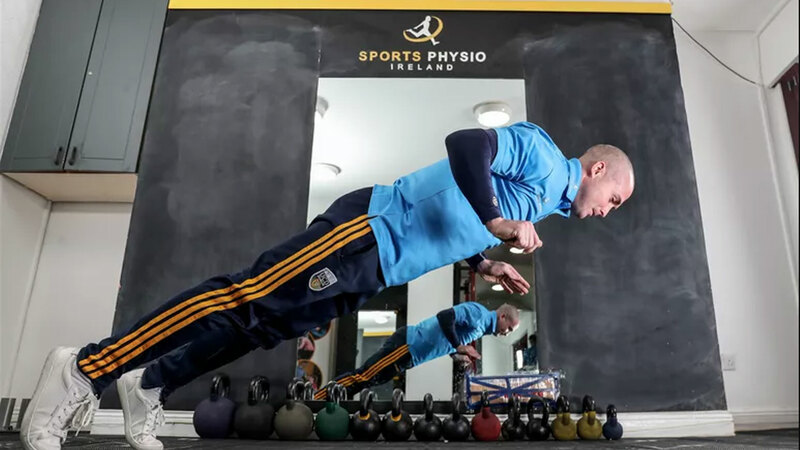 We combine strength and conditioning with fitness nutrition to help you achieve and surpass your fitness goals. 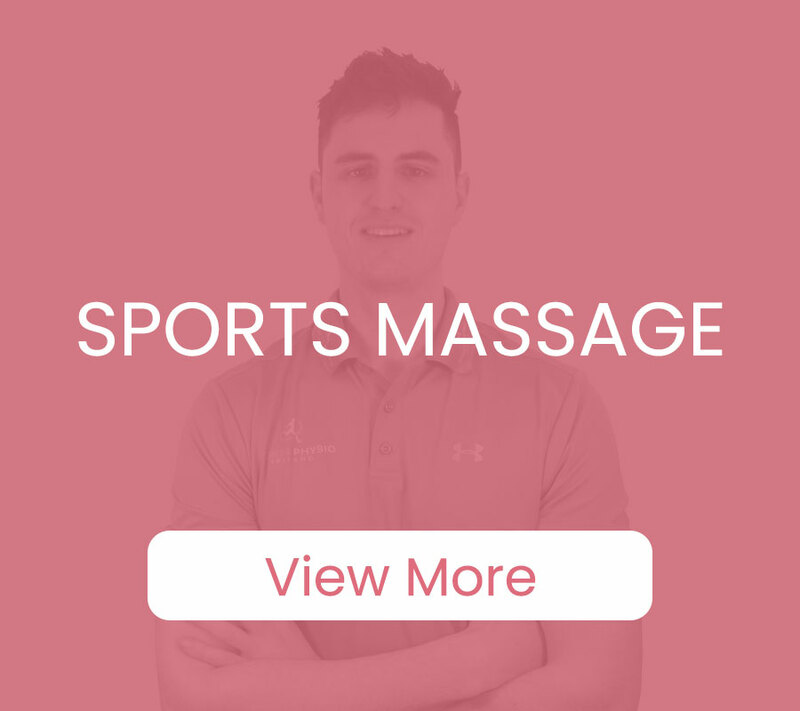 Receiving regular massages can prevent avoidable injuries often caused by a build-up of tension. 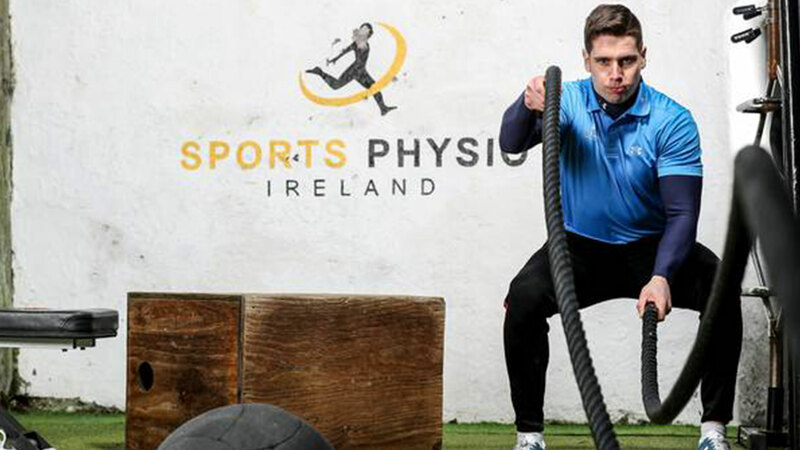 We help reduce muscle soreness and fatigue post sporting activity.